Cheapest in Melbourne! 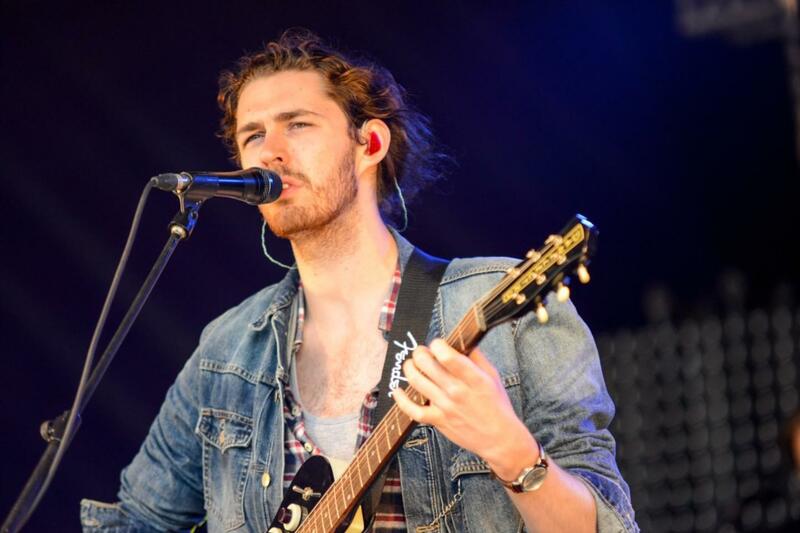 This event has the cheapest Hozier tickets in Melbourne available on our site. Cheapest in Gulf Shores! This event has the cheapest Travis Scott & Vampire Weekend & The 1975 - Hangout Music Festival - Friday tickets in Gulf Shores available on our site. Hozier Times Union Ctr Perf Arts Moran Theater, Jacksonville, Florida, USA Cheapest in Jacksonville! This event has the cheapest Hozier tickets in Jacksonville available on our site.